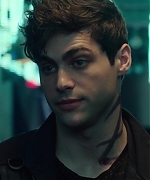 I have added HD logolesss screencaptures of Matt from the second episode of “The Descent Into Hell Isn’t Easy” to the gallery! 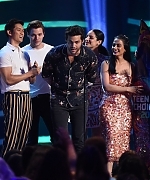 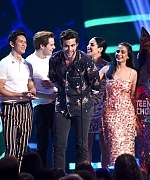 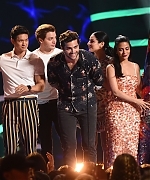 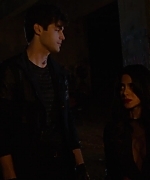 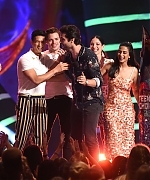 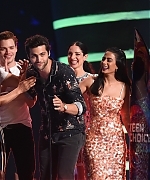 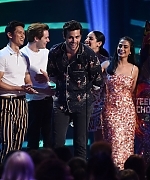 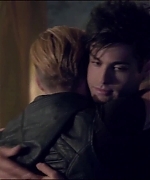 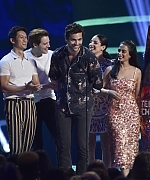 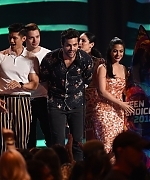 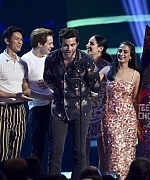 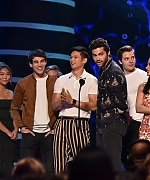 The first episode of Shadowhunters aired last night and it was amazing! 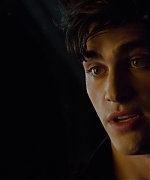 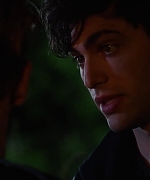 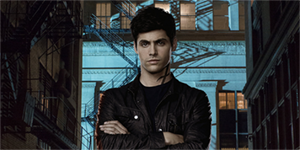 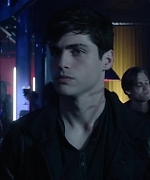 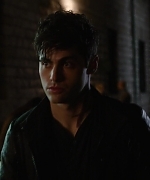 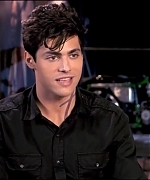 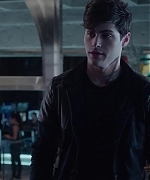 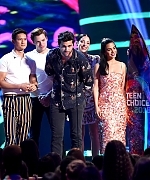 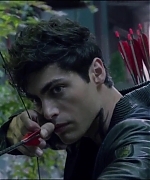 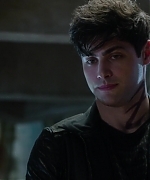 I have added HD logoless screencaptures of Matt as Alec to the gallery! 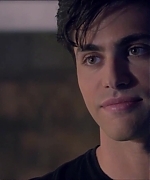 I have added screencaptures of Matt from the special BTS of Shadowhunters, “Beyond the Shadows: The Making of Shadowhunters” to the gallery.